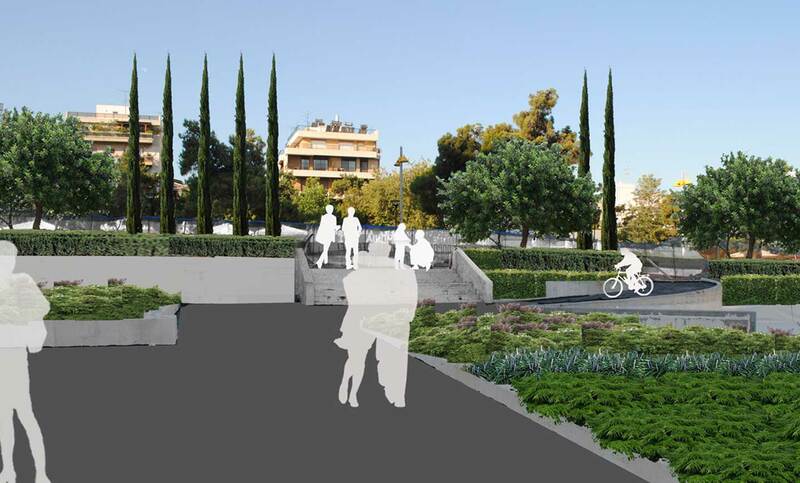 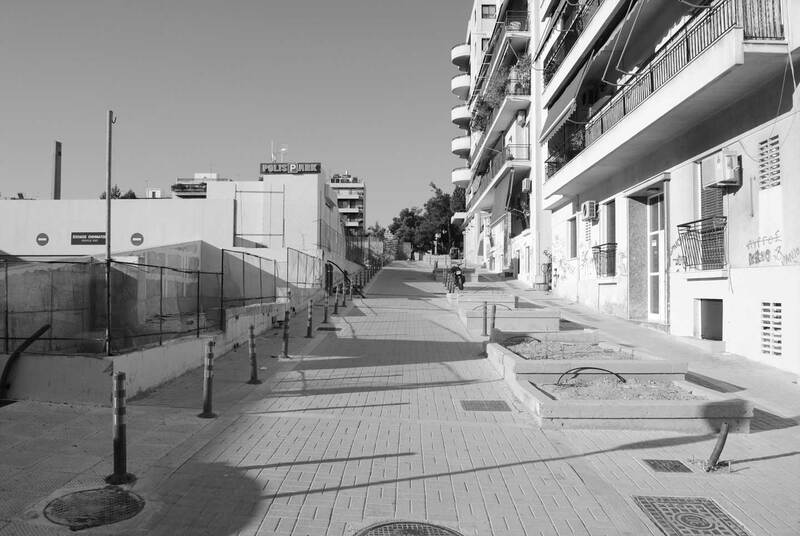 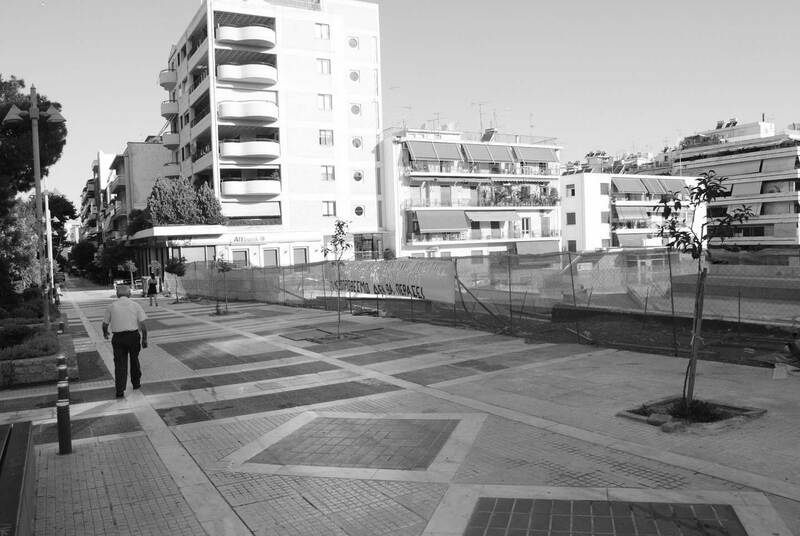 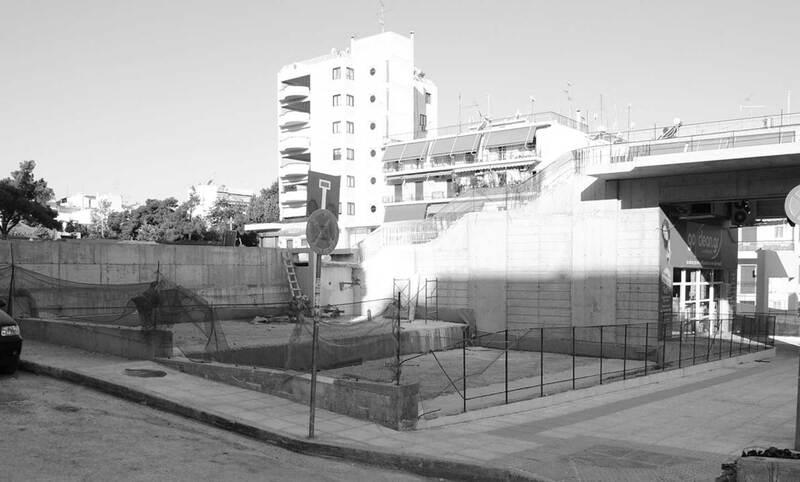 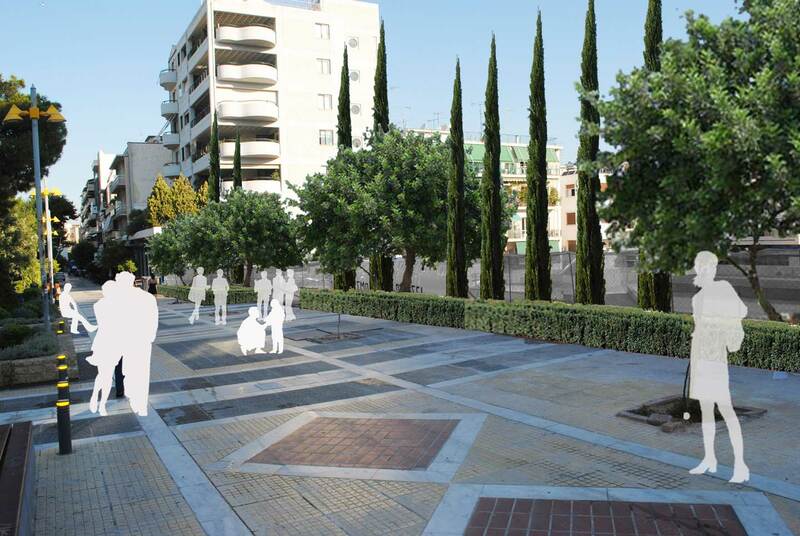 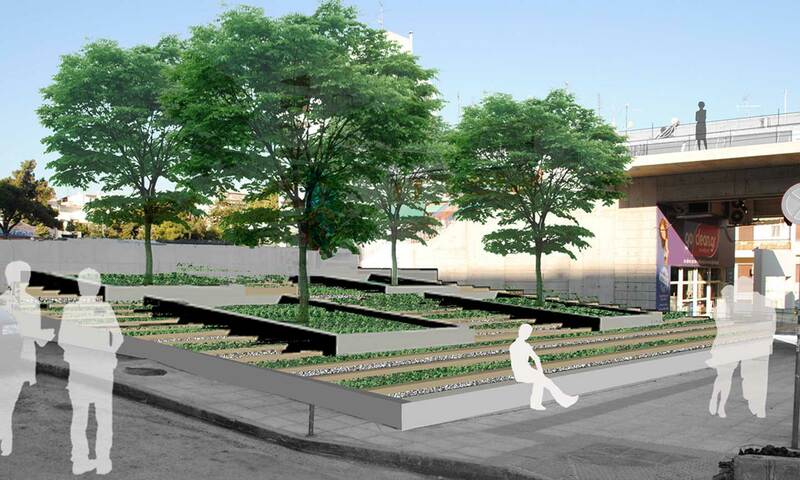 Our landscape practice prepared a preliminary masterplan and planting plan for Carylou square in the Nea Smyrni municipality. 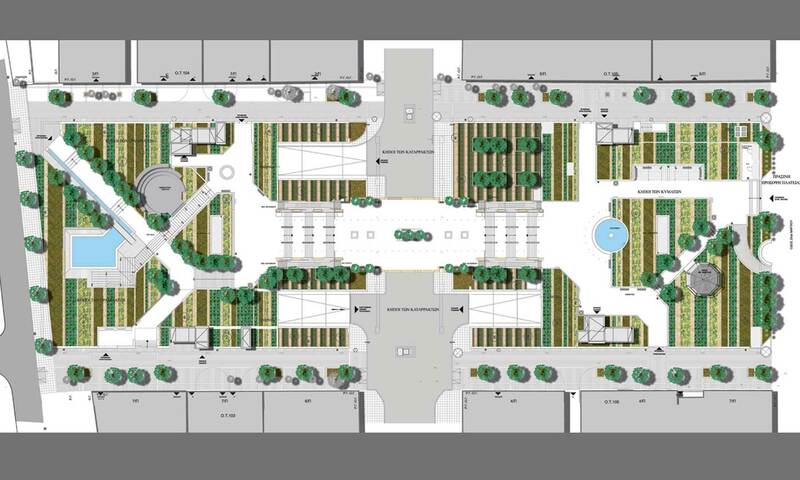 In our proposed plan, the main employ's was placed on fully integrating the square in its surroundings. 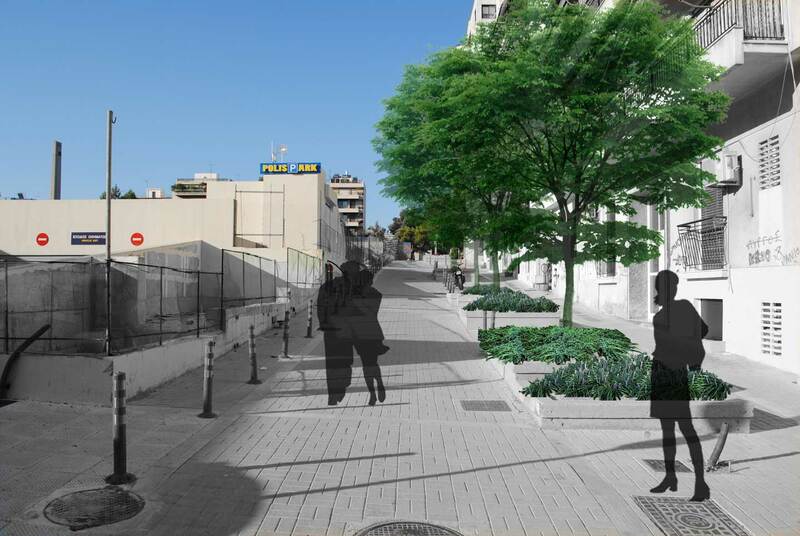 For the central green space, a linear motif of alternating species was proposed, creating a greenspace which would be clearly legible both by the pedestrian and from the balconies of the surrounding buildings.